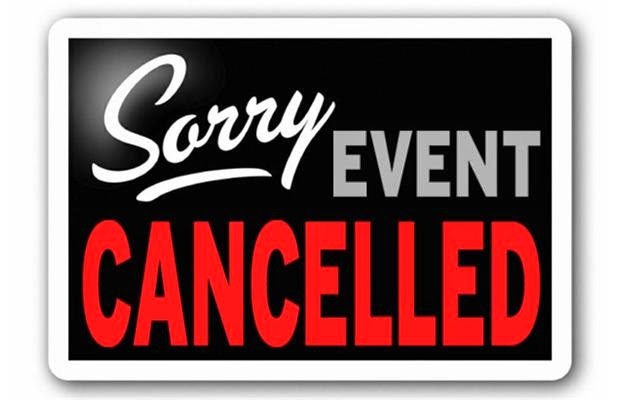 Due to scheduling conflicts, we will need to cancel the remaining session for the Lenten Educational Series. Stations of the Cross will still be held on Thursday during Lent. We apologize for any inconvenience and encourage everyone interested in learning more this Lent to utilize the Lending Library, which will be moving into the Angel's Everywhere Gift Shop at Cathedral this weekend.